Volcanoes have an endless fascination. 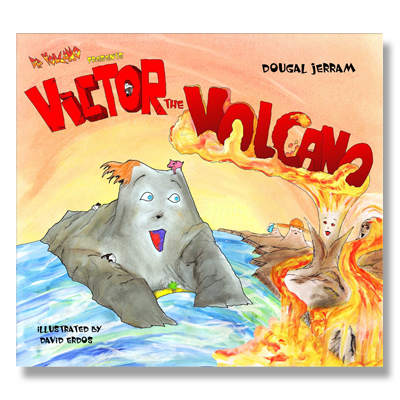 What other volcanic activity is there? 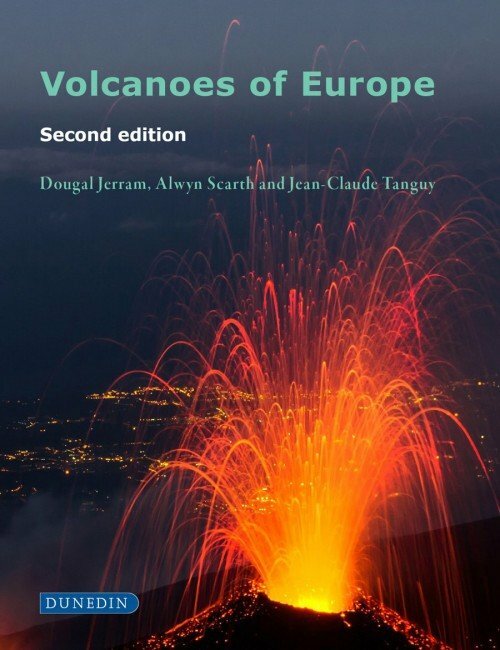 How do volcanoes relate to plate tectonics and the movement of continents? What are eruptions and why do they occur? How have volcanoes affected the earth’s climate? He also describes the most notable eruptions in history and their effect. 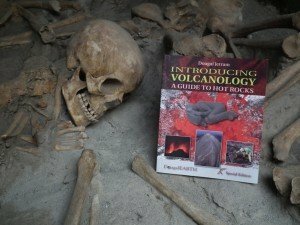 Copiously illustrated throughout Introducing Volcanology is a concise and accessible introduction to the science of hot rocks for those with an adult curiosity and for those contemplating a course of formal study. As with sister volumes, technical terms are kept to a minimum and a glossary is provided covering the whole subject from ash to zeolites. 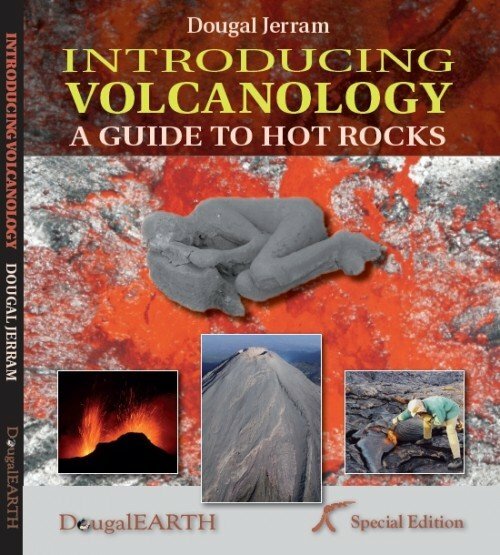 This book is a brilliant introduction to volcanology. 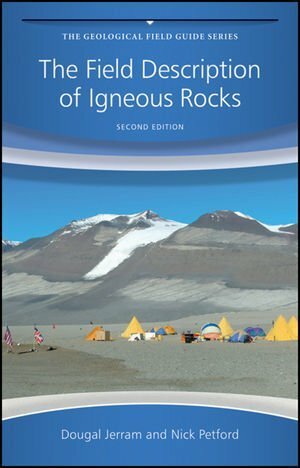 It serves as a universal guide to ‘hot rocks’ and is also a great introduction to the Earth and Environmental Sciences.